Look what I found. 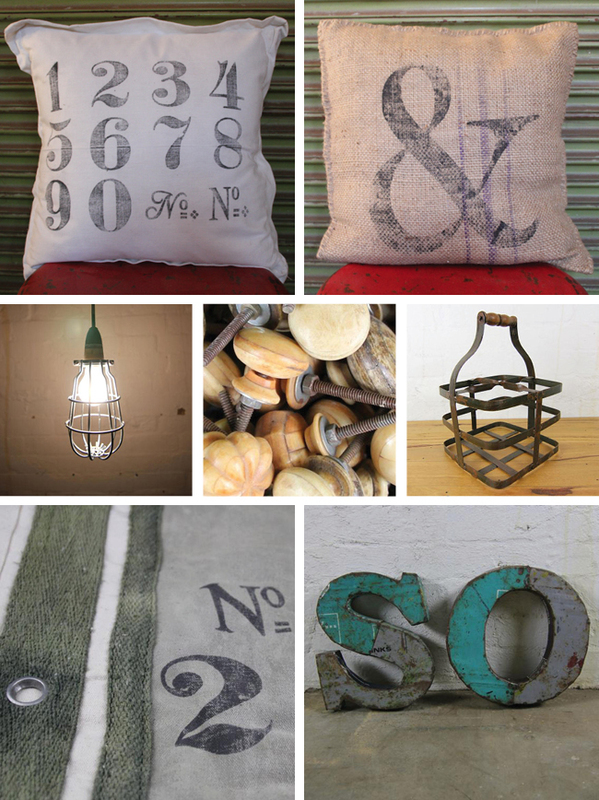 A little online shop which sells rescued timber picture frames, industrial furniture and lots of other delightful antique (and faux antique) goodies for the home. Mulbury is based in Melbourne and whilst admittedly I do find their collection a bit hit and miss, there are definitely some really special, unique pieces I know I won't be able to live without for too much longer.